Assalamualaikum .. 18th May 2018. 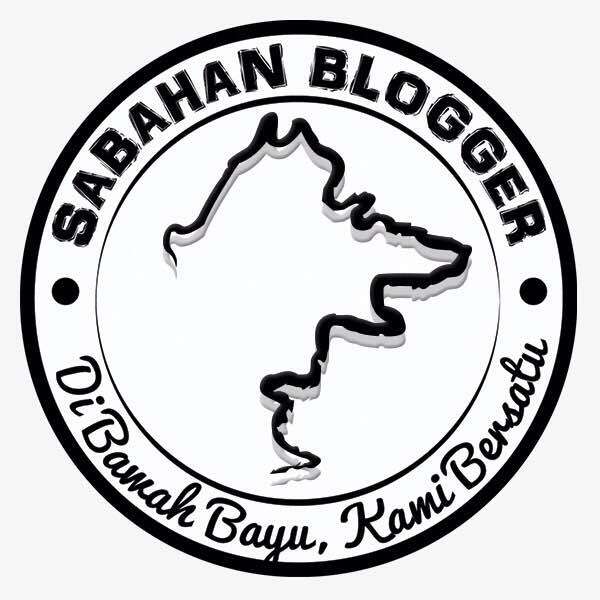 Kota Kinabalu, Sabah. 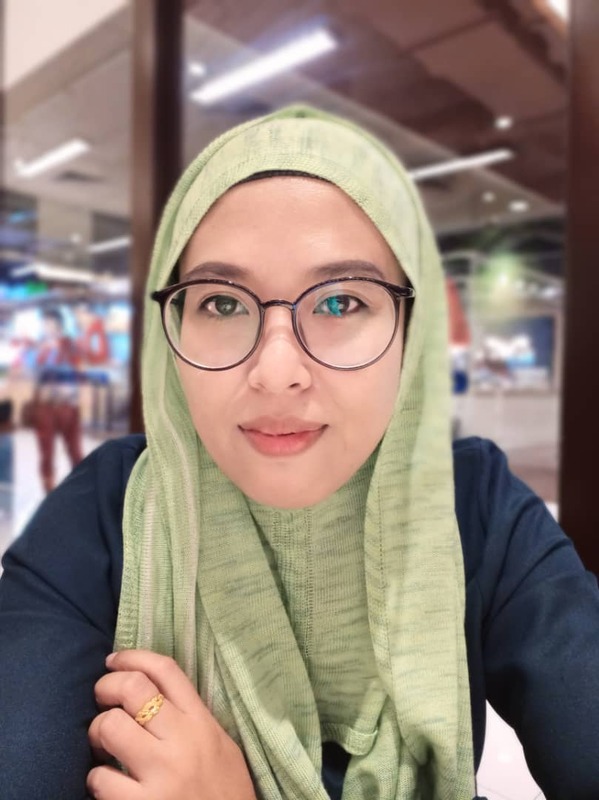 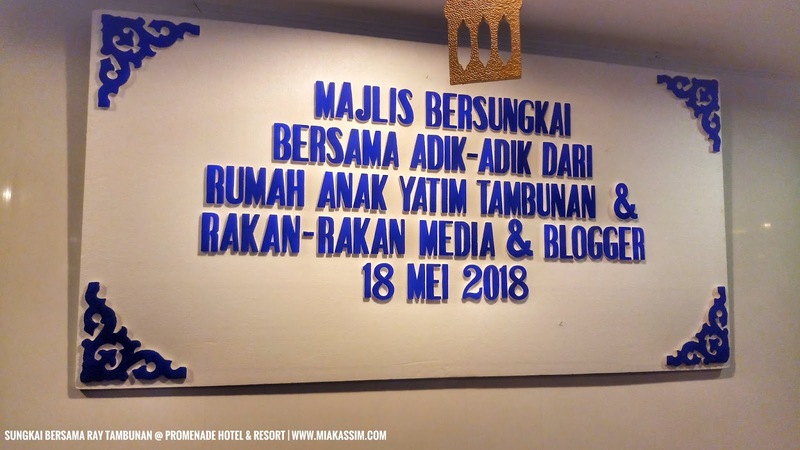 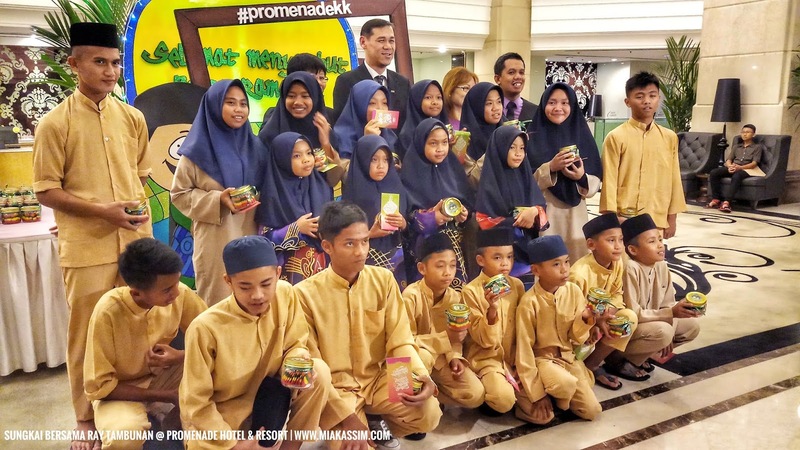 Promenade Hotel Kota Kinabalu recently shared the spirit of Ramadan in a heartwarming "Majlis Berbuka Puasa Bersama Kanak-Kanak Rumah Anak Yatim Tambunan dan Media" at Promenade Café. 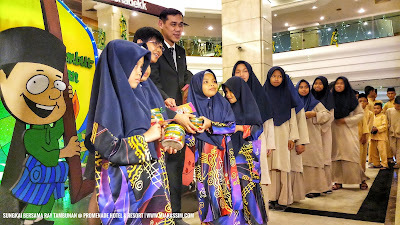 The event was attended by members from the Media fraternity and 24 kids from RAY - an orphanage home in Tambunan - whose 1 night stay with Buffet Sahur were hosted by Promenade Hotel Kota Kinabalu. 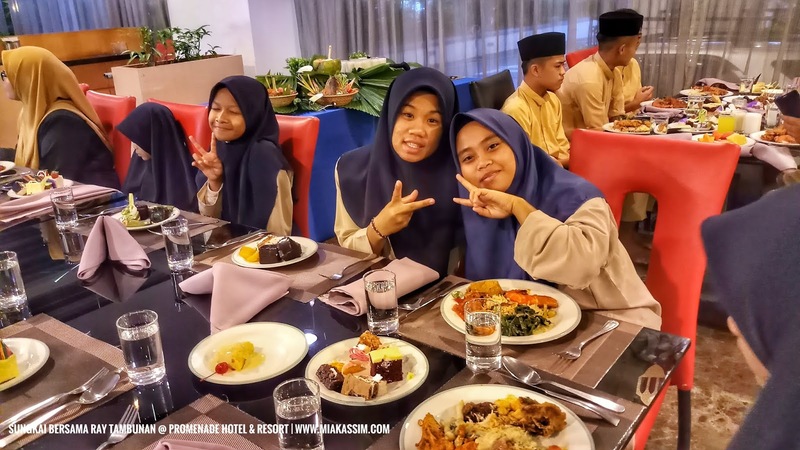 Earlier, the kids from RAY went for a comprehensive Hotel Educational Tour with an objective to spur their interest in joining the hospitality industry once they are out in the workforce. The brief tour, prior to their official check-in to their assigned rooms, saw Front Office, Main Kitchen, Security, Engineering, Housekeeping, Pastry and Promenade Club Floor/Lounge. 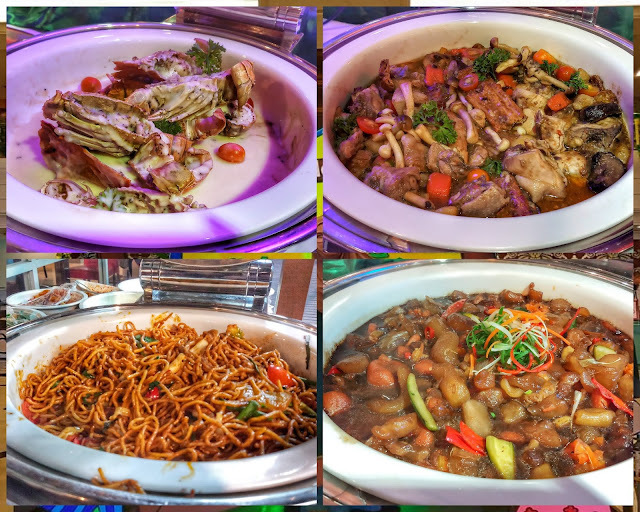 Come to sungkai time at Promenade Café, smiles were apparent as tummies were gradually full with warm, scrumptious food while joyful chatter filled the air as everyone mingled around. 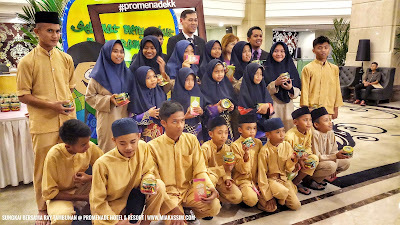 Besides enjoying their stay at Promenade Hotel Kota Kinabalu, the evening saw kids of RAY receiving a jar of cheerful Rainbow Cookies and 'Duit Raya' from Promenade Hotel Kota Kinabalu, which were presented by Ms.Anita Chung, Group Director of Sales & Marketing and Mr.Hafizan Wong, General Manager respectively. 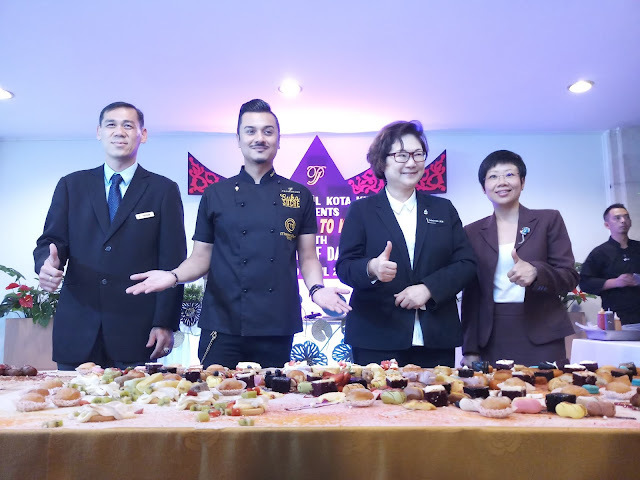 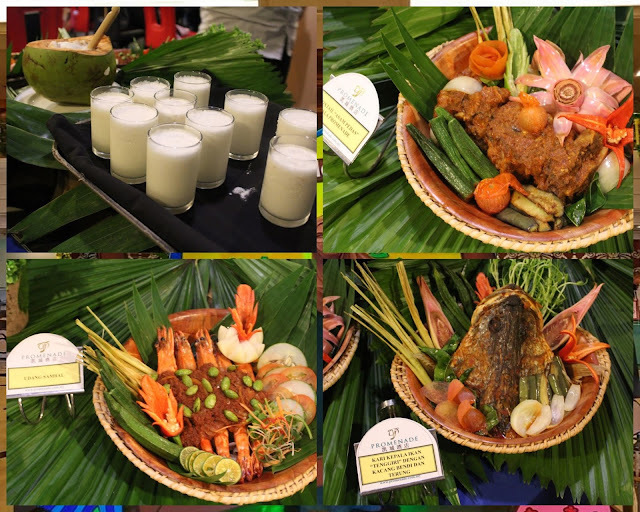 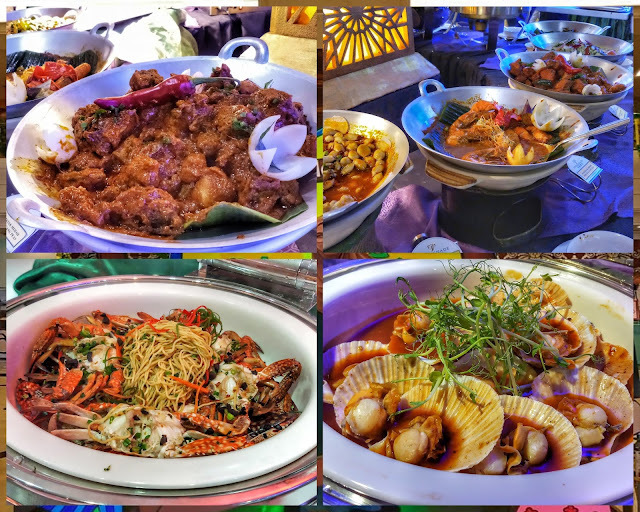 At promenade Hotel Kota Kinabalu, the hotel's team of Master Chefs cooked up a storm by preparing a lavish spread for the evening at Promenade Café. 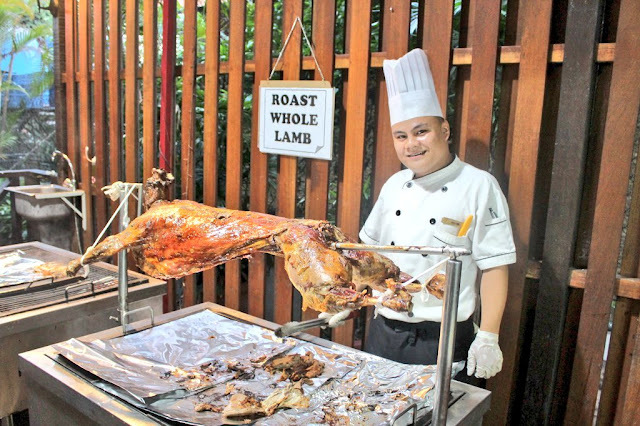 Besides the popular Whole Roast Lamb, our popular Buffet Sungkai continues at Promenade Café with over 200 lavish Ramadan dishes on top of the existing International Buffet Dinner spread at RM138 per person featuring Celebrity Chef Ismail's 17 Signature Dishes (which will be officially revealed by Celebrity Chef Ismail Ahmad himself on Monday, 21st May 2018) alongside with Promenade Café's very own Signature Drink - Coconut Milkshake and Signature Dishes - 'Ekor Asam Pedas ala Promenade', ' Udang Masak Sambal Petai, 'Kari Kepala Ikan' - by Malay Sous Chef Mohd. Firdaus Abdullah. 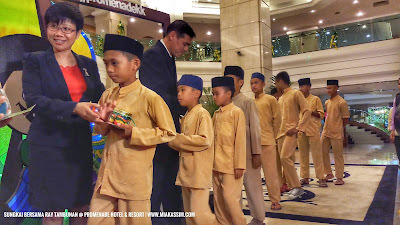 For patron's convenience, 'Solat Sunat Terawih' service is made available every evening in Teratai Room at the 2nd Floor of the hotel. 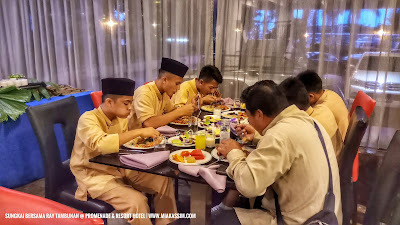 According to Mr. Hafizan Wong, the hotel's Halal Dynasty Chinese Restaurant is also serving a choice of Sungkai Set Menu at RM68nett per person for a minimum of 5 persons and above or diners can opt to order from the ala carte. For those intending to have a hearty breakfast before the start of each day's fast, Buffet Sahur is available from 12midnight - 4.30am at RM50 per person at Promenade Café. 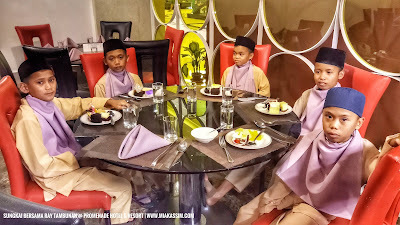 Premium Ramadan Desserts are back this year by popular demand. 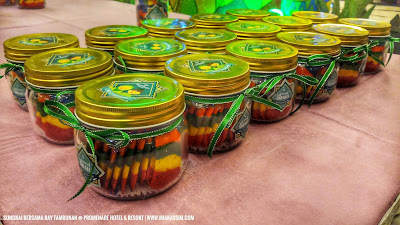 They are available throughout the month of Ramadan for takeaway or dine-in from 10.30am to 10.30pm at the Deli Corner.